The sharing economy – the idea that we can access goods and services more affordably and with less effort by sharing the costs and responsibility with others – is taking hold, especially in transportation. PricewaterhouseCoopers predicts the global sharing economy could grow to as much as $335 billion in the next 10 years. 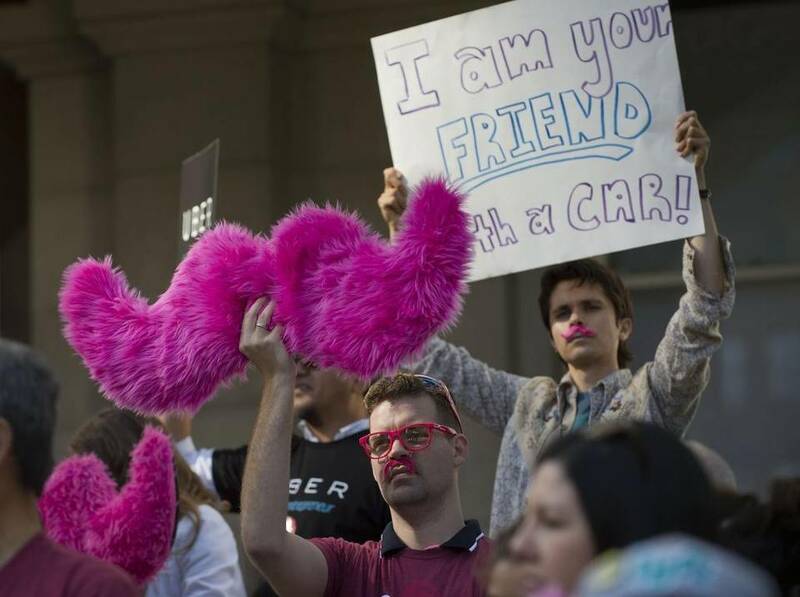 California is poised to reap many early benefits of the sharing economy because three of the biggest brand names – Airbnb, Uber and Lyft – are based in the Bay Area. Much has been written about the sharing phenomenon from a consumer and business perspective, but little has been said about the environmental and social impacts of these rapidly growing enterprises, especially in transportation in California.